These can all be acquired through just about any bookselling outlet online and local chain bookstores. I found many of them used. 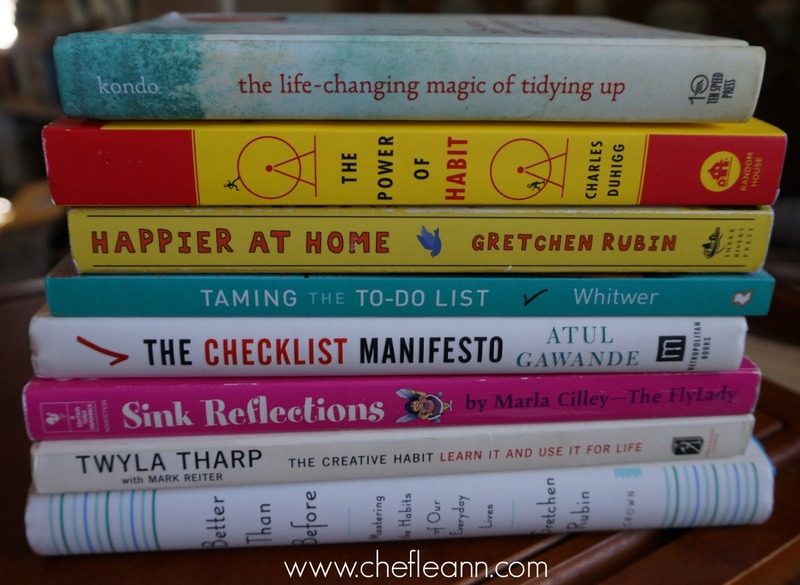 Do you have a favorite book on habits? Please share with us.... we love books!